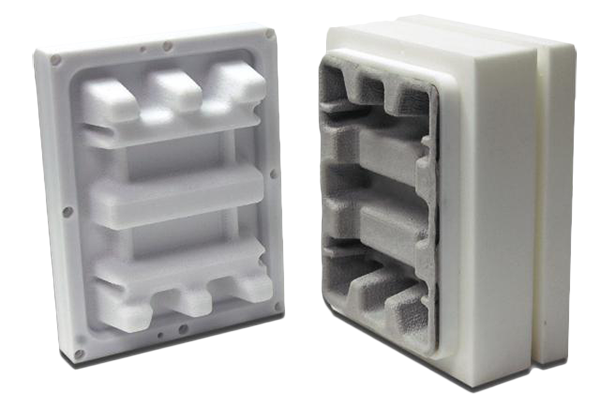 As you consider your options for low-volume injection molding, talk to our experts. We can work with any production plastic material your project requires, but the most common options are listed below. Note: Material properties are for general reference purpose only. Actual values may vary based on specific material selected.